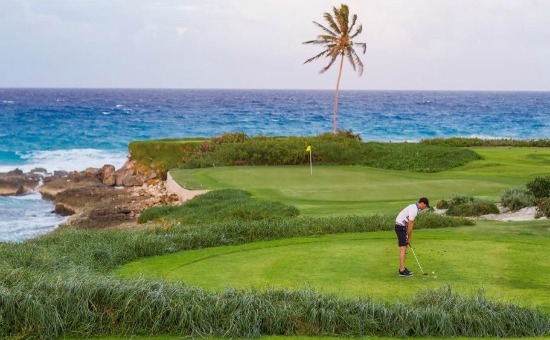 If you're a fan of golf but you've never planned a Caribbean golf vacation, you're missing out on the opportunity to enjoy luxury, relaxation, and world class courses. Just about all of the most sought after locations in the Caribbean have excellent golf courses, including the Bahamas, Puerto Rico, Barbados, Bermuda, Jamaica, Aruba, and the Dominican Republic. Here are some tips on planning the perfect Caribbean golf vacation as well as some ideas on where to go on your getaway. 1. Set a firm budget and stick to it. Whether you plan to spend $2,000 or $15,000 on your golf vacation, before you can choose a hotel, airline, or any restaurants you'll need to know just how much you can afford to spend. 2. Don't forget to account for outings to see the area's sights, dining expenses, and transportation for getting around. If you've opted for a golf vacation package these things may be taken care of, otherwise you'll need to research options available in the Caribbean island you're headed to. 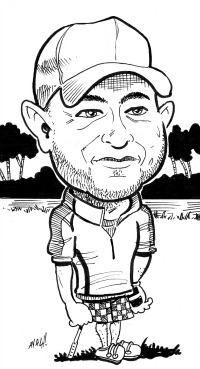 Also check to see if it's possible to reserve your tee times online or by phone so you can finalize your schedule. 3. Make a list of courses that you definitely want to play at and research fees, costs before leaving on your trip. 4. Plan your trip during a time when the weather is drier and less humid. 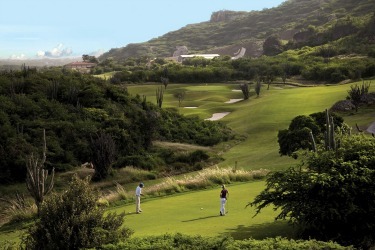 In the Caribbean, the prime time for golfing and enjoying the views and weather is between December and early June, before the heavy rains and hurricane season come around. Once you've planned the basics of your golf vacation, the only question left will be where to go. 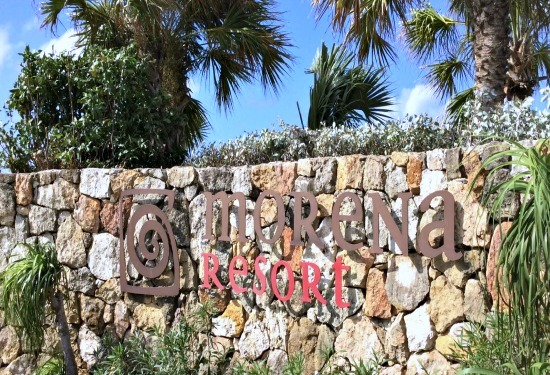 There's a wide variety of resorts and courses in the Caribbean, but a select few stand out for their incredible service, layout, and amenities. Here are some of the most well designed, gorgeous Caribbean golf courses and resorts to put on your must-visit list. Royal Isabela, Puerto Rico - a sustainable resort and course surrounded by majestic natural formations and scenery. CAP Cana Resort, Dominican Republic - has beautiful ocean views, several types of accommodation, and access to Jack Nicklaus' Punta Espada golf course. Casa de Campo Resort, Dominican Republic - the island's oldest and most esteemed golf resort. Now it is up to you where do you want to go? With so many world class courses to play you will not go wrong finding a location.